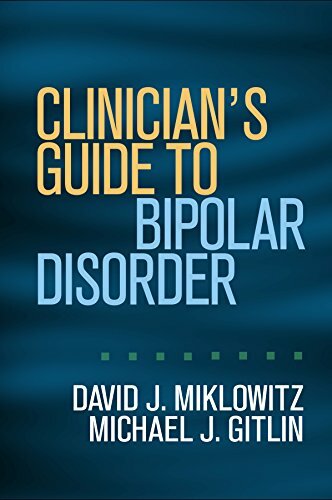 David J. Miklowitz, PhD, is Professor of Psychiatry at the University of California, Los Angeles (UCLA), School of Medicine and Senior Clinical Researcher at the University of Oxford, United Kingdom. 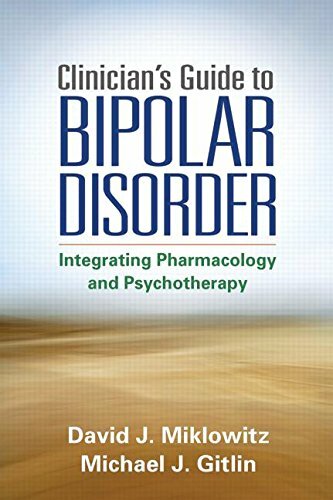 He directs the Child and Adolescent Mood Disorders Program and the Integrative Study Center in Mood Disorders at the UCLA Semel Institute for Neuroscience and Human Behavior. Dr. Miklowitz is a recipient of the Distinguished Investigator Award from the National Alliance for Research on Schizophrenia and Depression, the Mogens Schou Award for Research from the International Society for Bipolar Disorders, the Bipolar Mood Disorder Research Award from the Brain and Behavior Research Foundation, and the Gerald L. Klerman Senior Investigator Award from the Depressive and Bipolar Support Alliance.